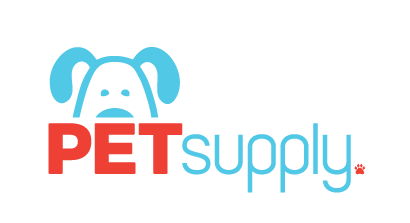 Pet Supply Manufacturing provides pet stores around the world with products for their customers and their customers’ pets. We design and manufacture products for different purposes, meeting a wide variety of pet needs. Below is a brief comparison of kennels, crates and carriers to give our clients a better understanding of which products to keep in stock, and what their customers might be looking for. Kennels are generally designed for dogs to reside in for long periods of time, and can even be used as a primary residence. A standard kennel can be several feet long and may or may not have a roof. The walls are tall enough that pets are safe and secure from escape. Kennels are primarily designed for outdoor use, and may require installation as well as some ground preparation. 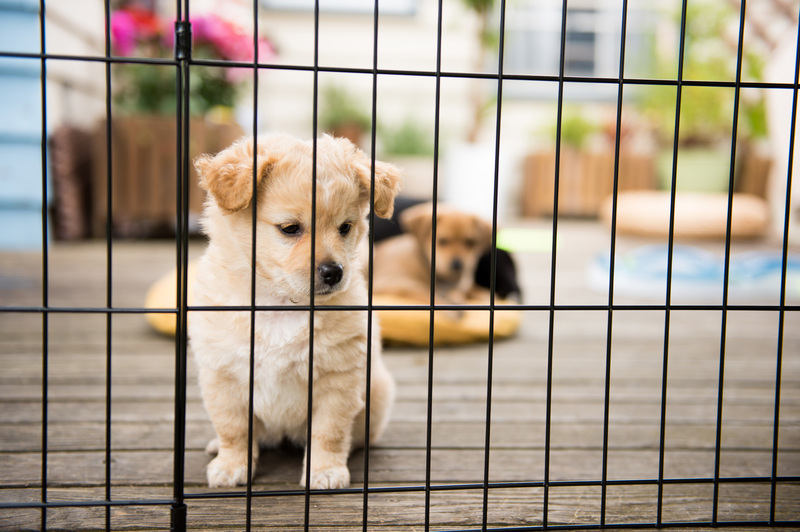 Crates are containers that are smaller than a kennel, but offer more room than a carrier. They are often portable and collapsible. Some offer washable, removable trays for easy cleaning. Crates can be relatively compact when folded. Pet owners use crates for training, travelling, or simply as a secure spot for their pet inside the house. A pet’s crate should be big enough to sleep in, turn around comfortably in, stand, and eat a meal. Carriers are the smallest, most portable pet container, made to carry a pet in. Pet carriers tend to be made from molded plastic or fabric. Our solid framed carriers come in an assortment of sizes and work well for a variety of pets. Customers can easily transport their pets comfortably and securely in their travels. Our wholesale pet containers come in a variety of sizes and styles to suit your customers’ pets’ needs. Visit our product pages to find the style you’d like to keep in stock. Send us an inquiry if you have any questions, or when you are ready to make an order.